Investigators from Rocky Mountain National Park are on the hunt for poachers this week after a pair of elk were illegally shot and killed in the park over the weekend. Later Sunday afternoon officials from Rocky Mountain National Park confirmed that an investigation is currently underway after two bull elk were poached in separate incidents earlier in the month. The first poaching incident is believed to have occurred during the night of Sept. 11 or the early morning hours of Sept. 12. “Park visitors reported a dead bull elk next to Trail Ridge Road,” officials stated. Rangers from Rocky Mountain National Park are urging anyone with information on these incidents, or any other poaching incidents, in the park to call or text the National Park Service Investigative Services Bureau at 888-653-0009 or call Operation Game Thief at 1-800-332-4155. 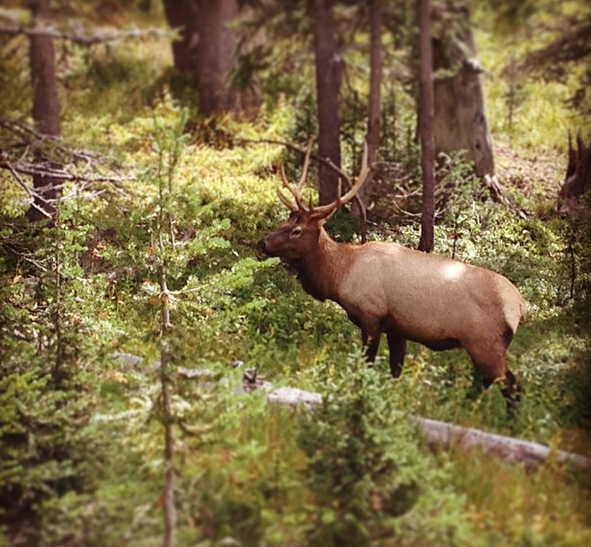 Park officials noted the Milner Pass group of elk from which one bull was poached have frequented the area recently. Individuals providing information that leads to an arrest may receive a reward.